The second tournament of the summer for the Upper St. John Valley Senior Ladies Golf Association was held at Portage Hills Country Club Wednesday, July 11. 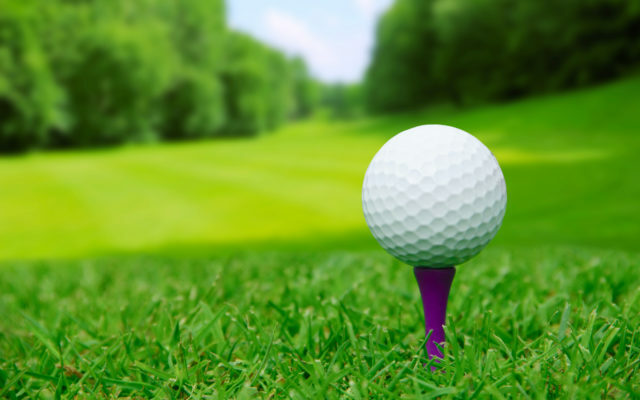 PORTAGE LAKE, Maine — The second tournament of the summer for the Upper St. John Valley Senior Ladies Golf Association was held at Portage Hills Country Club Wednesday, July 11. Lupita Albert of Fort Kent Golf Club was first gross in Division A with an 88 and Rita Levesque of Grand Falls Country Club, thanks to a score of 69, ended up first on the net side. In Division B, Betty Smallwood of VaJoWa in Island Falls notched first gross with a 97. Lisa Stohlman of Aroostook Valley Country Club was first net with a 72. Gloria Towle of AVCC took first gross for Division C. Her score was 103. Darlene Higgins of Presque Isle Country Club grabbed first net honors with a 66. For Division D, Portage Hills Country Club’s Donna St. Peter was first gross with a 104, while Deb Porter of VaJoWa scored a 70 for first net. The next tournament is set for July 25 at Grand Falls Country Club.